In our last article (1), we gave a brief overview of PAL, its benefits, associated challenges and the impact technology is having. But what is Peer Assisted Learning? How and why does it work? To properly understand it, we need to look at some of the different types of PAL models and the core learning theories underpinning them all. So hold onto your metaphorical hats, we’re about to get theoretical! 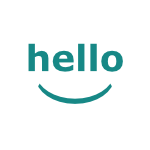 First a quick recap – in a nutshell, PAL is an educational practice where students learn and support each other in a collaborative learning environment. This can happen both formally or informally, one-to-one or in small groups and, as referred to by Black and MacKenzie (2008), vertically or horizontally (2). Horizontal peer support is where students in the same year group support each other and vertical peer support is where more senior students support the lower years. With such a range of ways in which PAL programmes can be set up, it’s no surprise that a number of names have emerged to describe the nuances involved. Peer learning, peer mentoring, peer tutoring and indeed Peer Assisted Learning are often used interchangeably, although they all have subtle differences in objectives and timeframes. 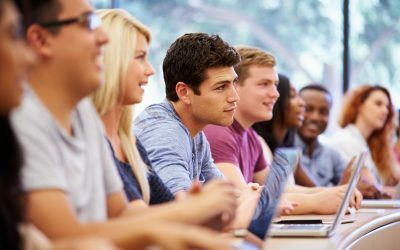 Basically put, students can support each other at different stages of university life and in a variety of areas from consolidating knowledge of course material and developing better study skills, to careers, pastoral and mental health support. Andrews and Robins (2011) mapped out the ‘peer mentoring’ activities across the UK. 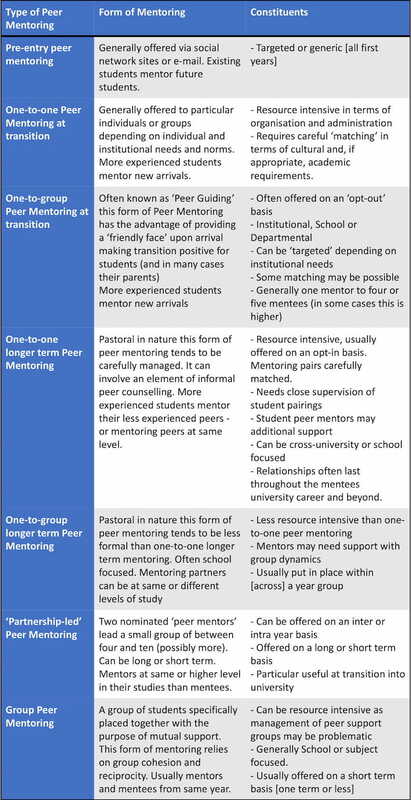 The table below shows the “Typology of Peer Mentoring” they developed (3). For simplicity here, and in future articles, we’ll stick to the term Peer Assisted Learning. Despite the table above referring to ‘peer mentoring’, particularly for pastoral purposes, these models can all be applied to a learning context. Furthermore, they all draw from the same underlying educational theories, which we’ll look at now. We’ve all heard the term “sage on the stage”. Over 20 years ago Barr and Tagg (1995) called for a shift from the current “Instruction Paradigm”, where universities were essentially measured by how much information they delivered to students, to a “Learning Paradigm”, where the mission should be “producing learning with every student by whatever means work best” (5). Traditional teaching methods, which we still believe are necessary, are routed in behaviourism – behaviour resulting from external environmental stimuli and not internal psychological processes. In an educational setting this means lectures (external stimuli) being delivered to students for a predicted response (absorption of information). This process is then repeated and reinforced. Sandra Zerger (2008) says that this is effective for lower-order skills like memorisation, but not for higher-order thinking skills like application and prediction (6). Zerger goes on to say that this is why Dr. Deanna Martin looked at incorporating aspects of other learning theories and pedagogies when developing Supplemental Instruction or PAL – namely: Cognitivism, Constructivism and Critical Theory. We’ve loosely summarised them in a learning context below. The widely cited social constructivist, Lev Vygotsky, introduced the concept of a “zone of proximal development” – the difference between what a learner can achieve alone and the level of potential development they can reach with guidance or by collaborating with more experienced peers (7). These more experienced peers provide scaffolding, which can then be removed once the learner reaches level of the more experienced peer. These theories all point to the criticality of interaction and discussion for meaningful learning to take place. Therefore, PAL was formatted around peers supporting each other in their learning, in an open collaborative environment. 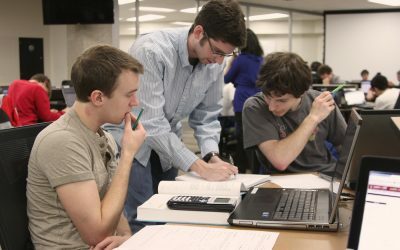 Students, even the A grade school students, arrive at university and face numerous challenges: from being underprepared for the step up in academic level, memorising but not actually learning and difficulties in taking meaningful notes on key themes, to transitioning to university life, being dependent on authority figures and self-esteem. Tinto (1993) states that when students feel ill-equipped for the challenges at university, their self-worth and confidence are deeply affected; motivation to learn is critical to academic success (8). When properly setup to complement traditional lecturing, PAL provides learners an opportunity to engage freely in active learning, develop new skills and gain independence. In summary, PAL is an educational practice of student support with a variety of models depending on objective and timeframe for implementation. It’s based on a significant volume of research with routes in cognitive, constructivist and critical learning theories, all pointing to the value of collaboration and discussion for the benefit of learning. And it works! In future articles, we’ll dive into some of PAL’s benefits in more detail, challenges and implementation strategies and analyse cases in which it’s been particularly effective. Learnium (2018). An Introduction to Peer Assisted Learnium.